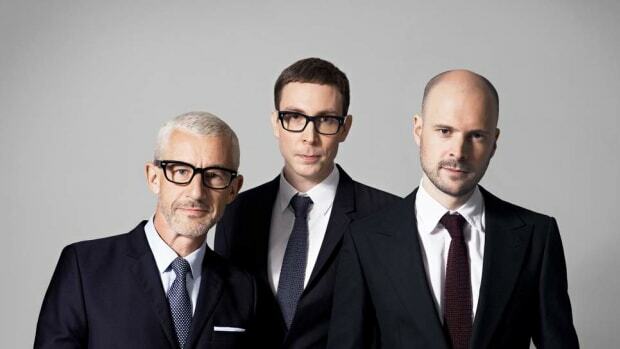 Fans of Above & Beyond will surely delight in their latest announcement. The English trance trio have been preparing to release their Common Ground Companion EP this spring, but in the meantime one of the singles from the effort will see the light of day. 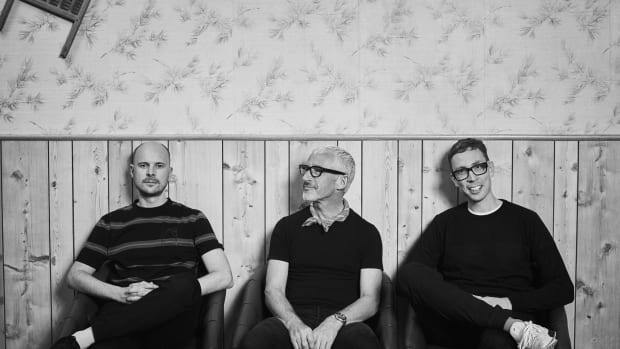 Above & Beyond (consisting of Paavo Siljamäki, Jono Grant and Tony McGuinness) first debuted "Flying by Candlelight" featuring Martin Longstaff at ABGT 300 in Hong Kong last year. Exhibiting the contrast between exhilarating sawtooths and serene breakdowns for which the trio has garnered worldwide renown, it has already been received well by their diehard fan base. Parallel to the launch of the Above & Beyond project, Siljamäki and Grant founded the Anjunabeats record label in 2000. The imprint - as well as its Anjunadeep sub label - have provided a platform for such artists as Jason Ross, Matt Lange, Lane 8, Yotto and ALPHA 9 in addition to Above & Beyond&apos;s own releases. 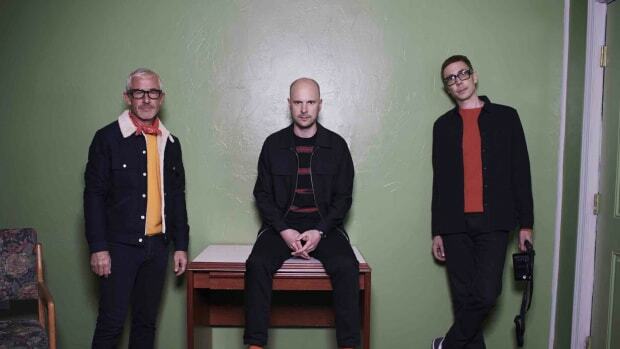 Above & Beyond&apos;s "Flying by Candlelight" featuring Martin Longstaff will come out on Anjunabeats January 18th. The Common Ground Companion EP itself is slated to arrive in full on March 29th, 2019.